Not just a train ride! 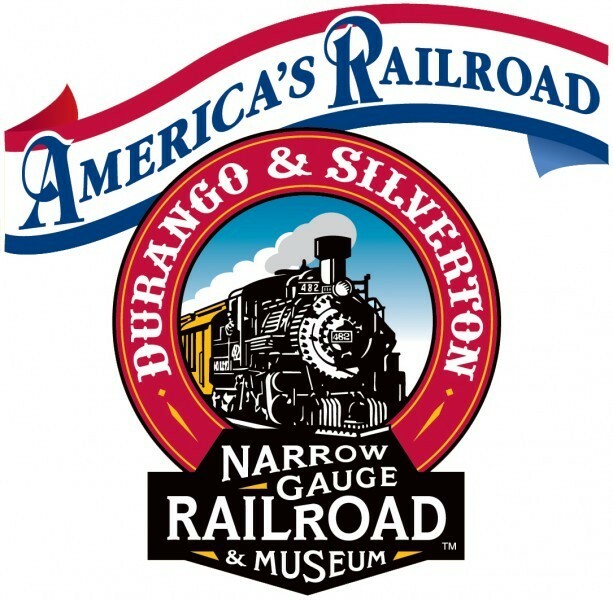 Established in 1881, this authentic steam-powered, coal-fired scenic railroad makes daily trips through the remote mountains between Durango and Silverton. Be sure to include an overnight stay in Silverton when making your train excursion plans. Overnight stays and bus options are easily arranged, as is riding the train to access the Weminuche Wilderness Area for hiking and backpacking in the Animas Canyon. Ranked one of the “Top 10 Scenic Railroads in the World.” Silverton service runs only May-October, but the train does operate year-round with excursions to Cascade Canyon and a number of special event trains. When making your travel plans, consider staying the night in Silverton when you take the train ride, and making your return trip the next day. This will allow you more time in Silverton to shop and to enjoy our attractions. Ask your train ticket agent for more information. There are multiple bus options for your train ride, allowing you to take the bus to Silverton and then ride the train back to Durango, or vice versa. 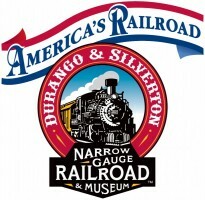 See more information at www.durangotrain.com or call 1-888-872-4607.